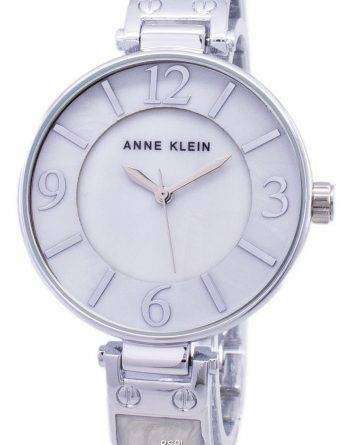 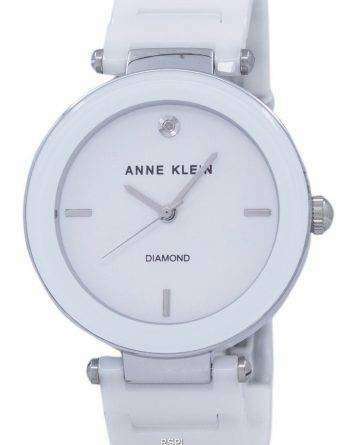 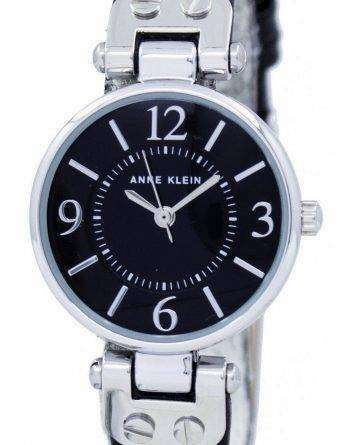 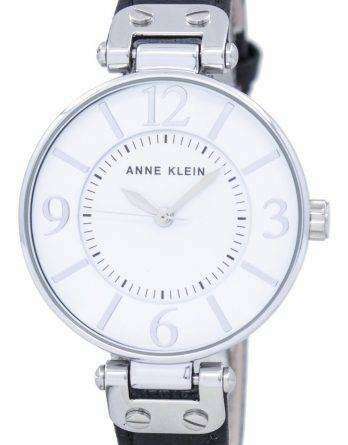 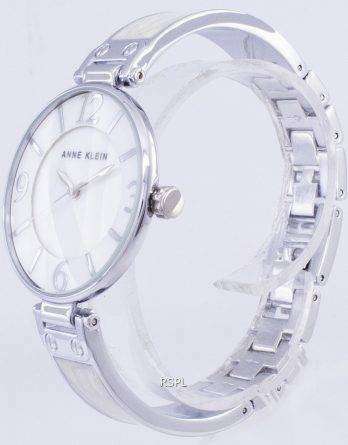 Downunderwatches online store offer you Anne Klein watches. 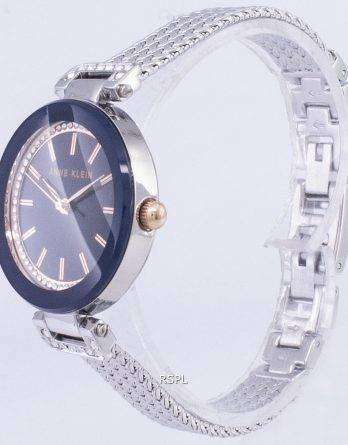 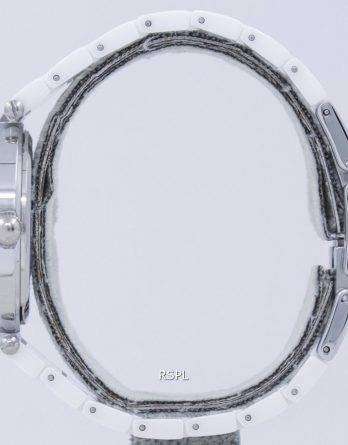 The brand has been a leading designer brand of USA and has launches as series of petite and jewellery watches for women. 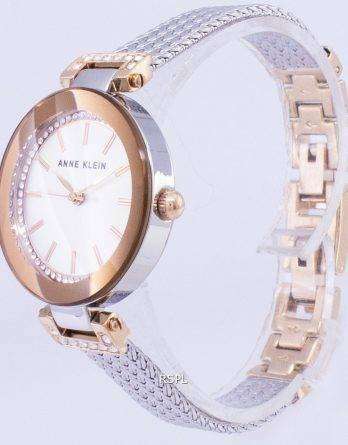 Downunderwatches present Anne Klein watches studded with diamonds and Swarovski crystals. 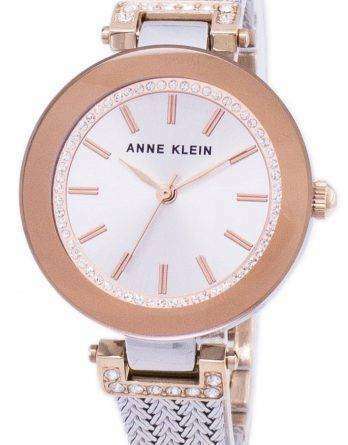 However, the diamond and crystals are set in the contemporary Anne Klein rose gold cases and bands. 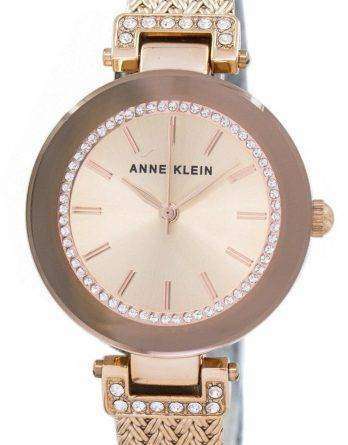 Downunderwatches online store brings you these ultra feminine, chic modern designer Anne Klein rose gold watches. 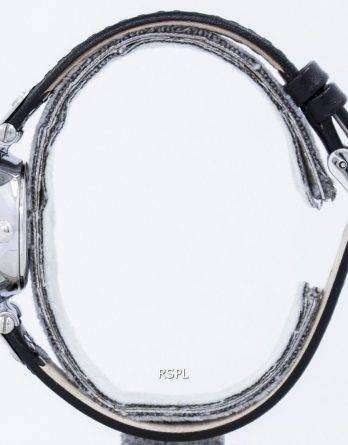 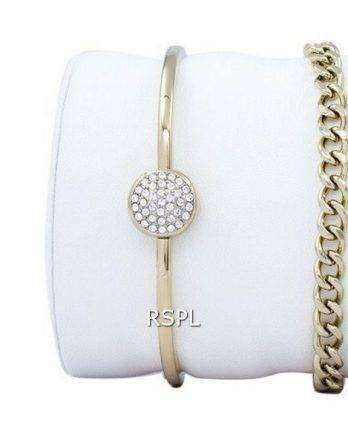 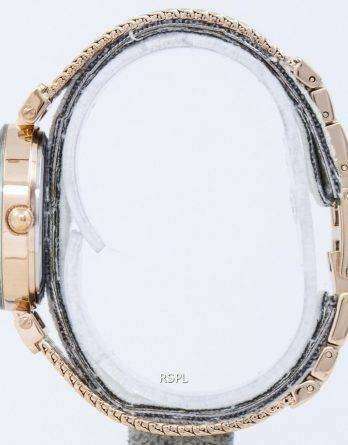 And also bracelets at mouthwatering discounts which will be easy for your pocket and you can flaunt with all style. 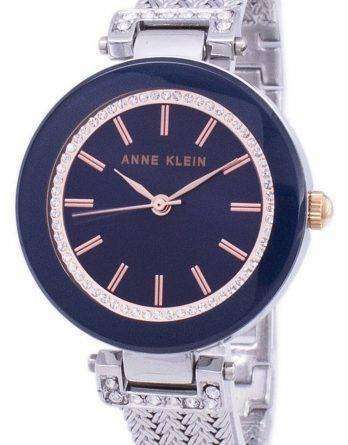 The jewel watches can be worn as accessories and you can exhibit as semi precious jewels are studded in the Anne Klein watches. 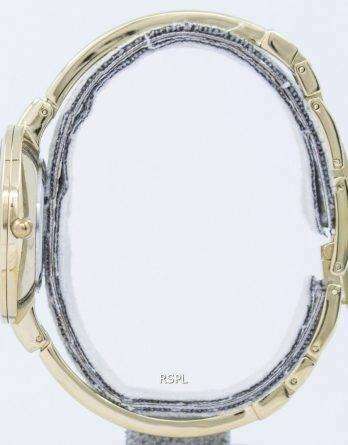 However, if you are not happy, or want to exchange your watch. 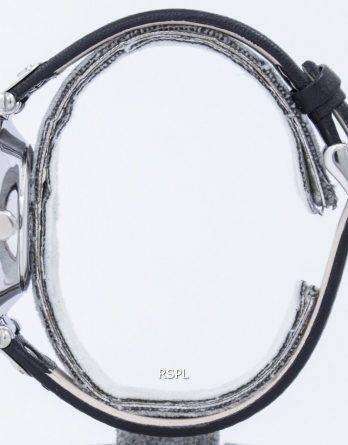 There is a 30-day money back guarantee by Downunderwatches.